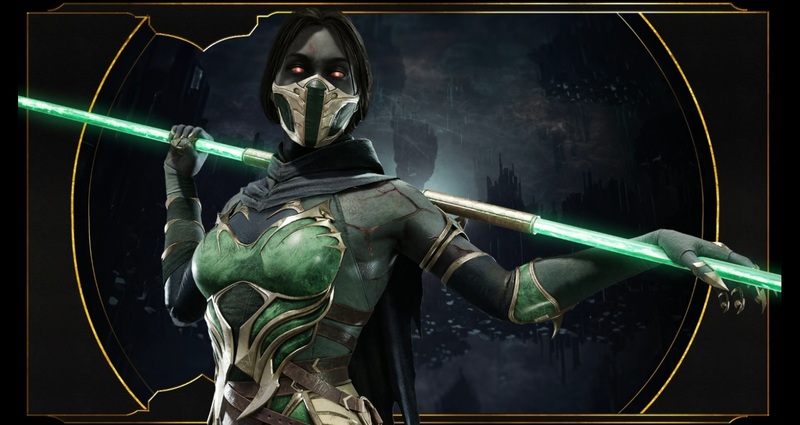 During today's new Kombat Kast, NetherRealm Studios has revealed that Jade is returning after a leave of absence to the MK roster in Mortal Kombat 11. Currently still locked into her undead "Revenant" form, Jade returns with her extendable staff and glaive in hand. From what we were shown, Jade is weapon-heavy, with these tools incorporated a huge part of her moveset. We also saw her ability to reflect projectiles, her lightning-fast shadow quick and her klassic purple aura of invulnerability, combined with a dash to get down and dirty. Finally, we got two see two more skins for the bodyguard, including Jade restored to her original human form. Many fans were upset at Jade's removal from the roster in Mortal Kombat X, so there will be a lot of happy smiling faces with this news. It was also noted that as-yet-undiscussed characters such as Kano and D'Vorah will be explored in the future. 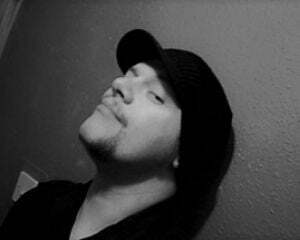 Props to Kombat Kast this time around for not BS'ing the people, and just getting straight down to business with the reveals and the details. The MK X live stream tended to be drawn out and even misleading. Mortal Kombat 11 launches on PS4, PC, Xbox One and Nintendo Switch April 23.